Fort Myers Real Estate,Fort Myers Florida Homes For Sale as well as Condos and Condominiums in Southwest Fl. The address Fort Myers like other parts of Southwest Florida is used generally for postal address’s as the city of Fort Myers is a smaller area in the Downtown River District. 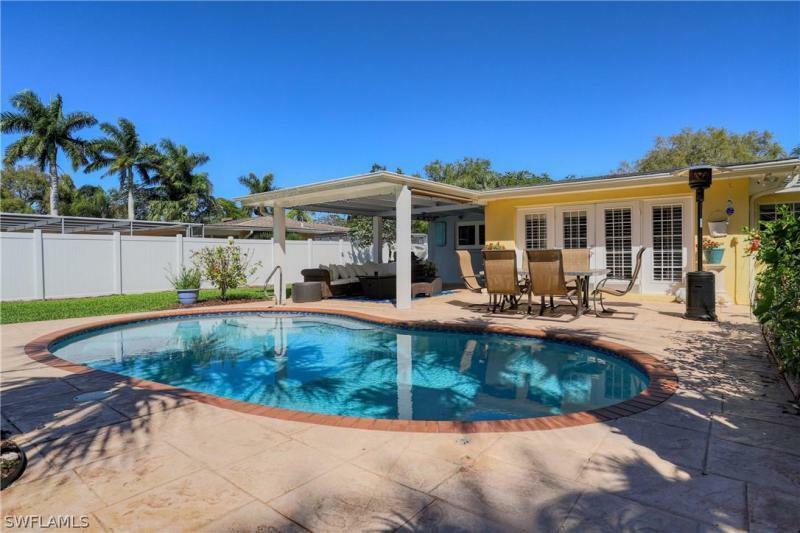 Therefore, when you search for Fort Myers Real Estate you need to consider this fact and determine what zip code areas are of interest for your Fort Myers Home. You can be sure, as you consider Ft Myers Real Estate that you have a large number of great choices. One of your fist decisions should be the lifestyle that you want. Do you want to move close to work, live on a golf course, have boat access from your back yard, live in a tennis community, or a variety of other considerations. Making this decision first will narrow the areas to be consider and save you time. 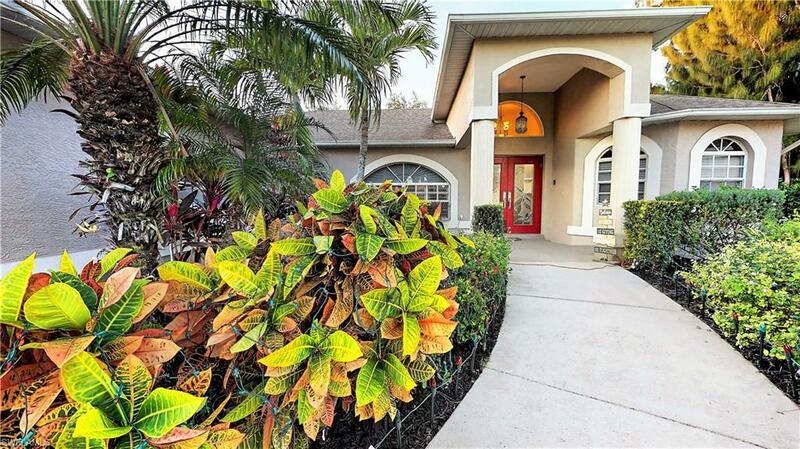 Fort Myers has a large number of gated communities as well as general neighborhoods.The reason for so many gated communities is that it allows for deed restrictions in the unincorporated areas of the county. 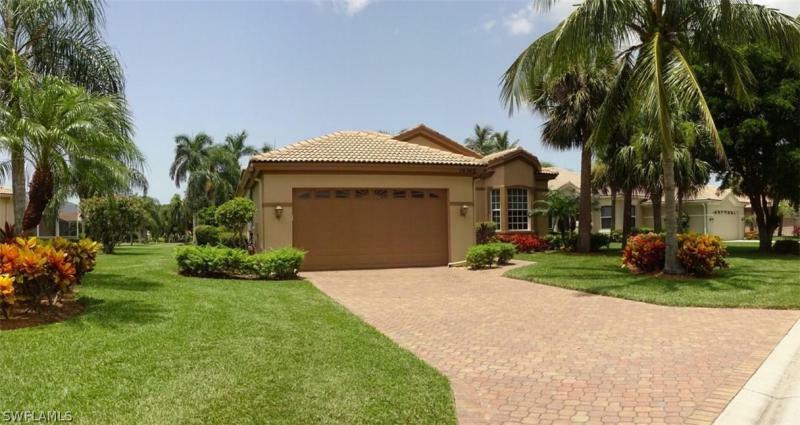 Listed below are all the Fort Myers MLS listings for houses and condominiums in Lee County Florida. You can change you sort by selecting different minimum and maximum prices of the properties. If you want to search specifically for a Condo or a House then use those buttons as they will only pull up a house or a condo. H.13805 - It's a residential trifecta in Colony Lakes! 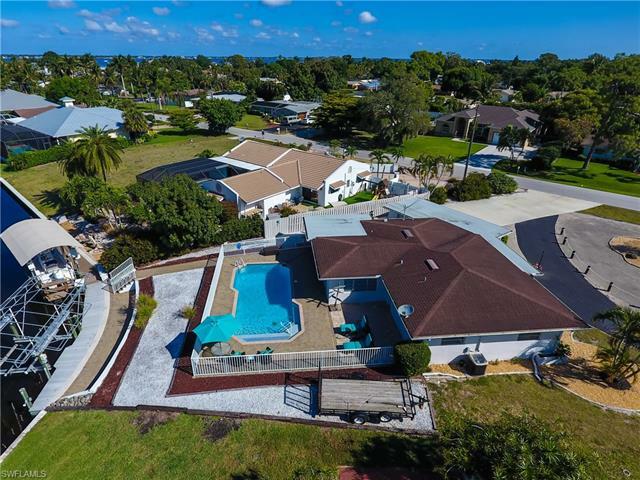 With 3 bedrooms, 3 bathrooms and a 3-car garage, this perfectly maintained pool home is a sure bet if you're a ... More . 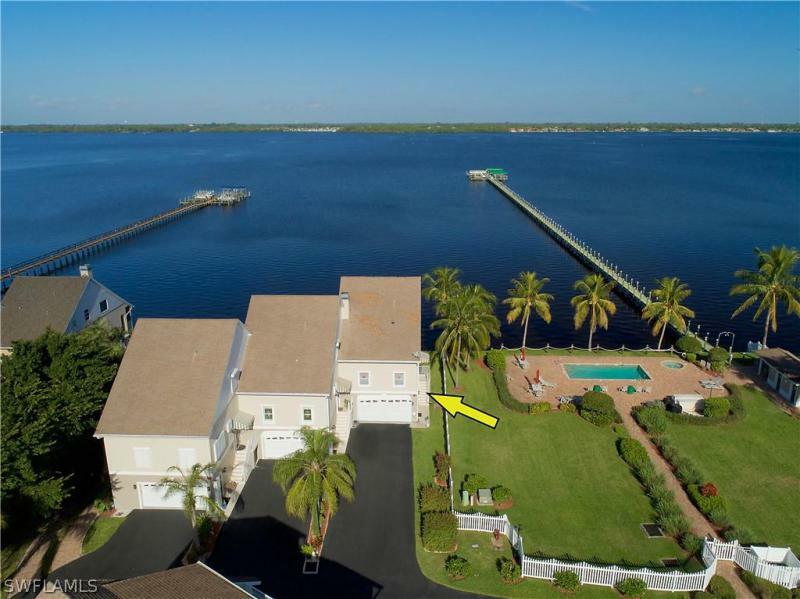 OUTSTANDING WATER VIEWS, expansive lawn, updated living spaces, and a BOATERS PARADISE! 540 Keenan ave sits on a GULF ACCESS canal in McGregor Isles. Live the Salt ... More . 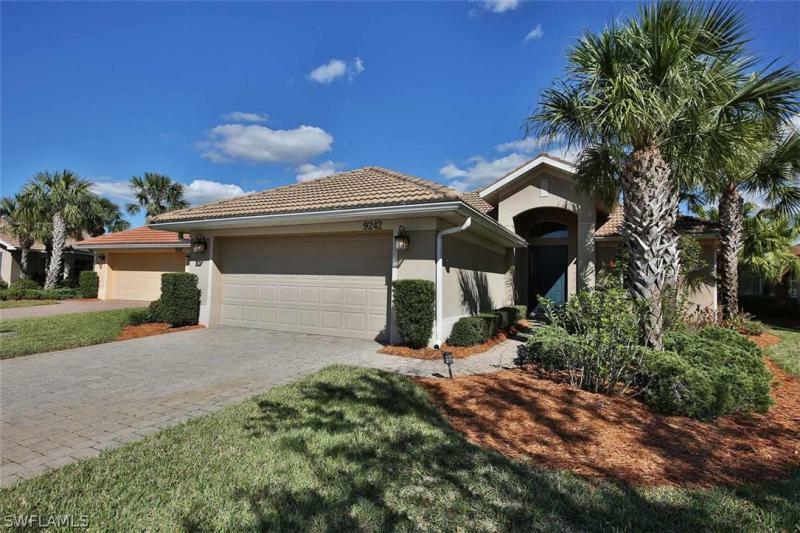 This beautiful, well maintained home on a quiet street will provide the Florida living style you have been looking for. Quality from floor to ceiling with 18in tile o ... More . Golf Course Assessment is paid in full ($5,000 value)!Location, Location! This lovely 2 bed/2 bath plus den single family villa home Mayfield with 2 car garage is on ... More . 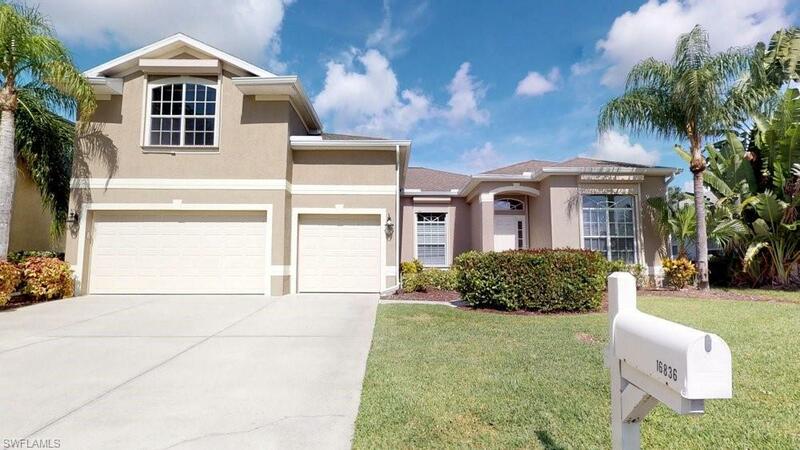 Enjoy the Resort Lifestyle at 55 and Better Pelican Preserve in this QUALITY WCI built Barcelona pool home with IMPACT GLASS THROUGHOUT and NATURAL GAS COOKING, HOT W ... More . RARELY DOES THIS FLOOR PLAN COME ON THE MARKET! Most sold floor plan from Centex homes, original developer. Upon entering, you will understand why! This elegant & fan ... More . Welcome HOME! 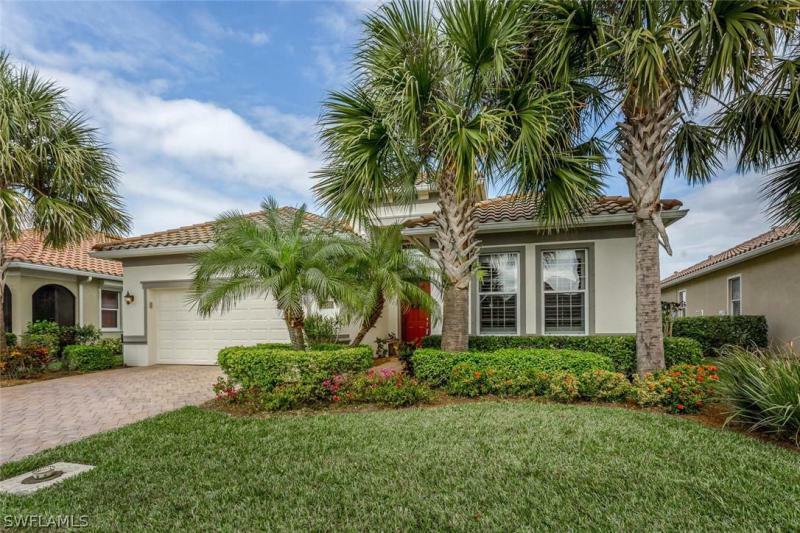 This beautiful home stands on an end lot with full privacy on one side in desirable Water's Edge at Peppertree Pointe. SWFL family living in an active ... More . Completely Remodeled 2300+ square foot 16th Floor Ariel Condo with some of the best views in all of Ft Myers. This unit was a 9 month precision rehab and the owners ... More . Paradise found!! Gulf Harbour is a premier riverfront community with a deep water marina and 186 boat slips for sale or lease. The Golf course is lush and beautifully ... More . Luxury living and penthouse views without the penthouse cost! Relax on either screened balcony and watch both the sunrise and sunset with this unobstructed view from ... More . 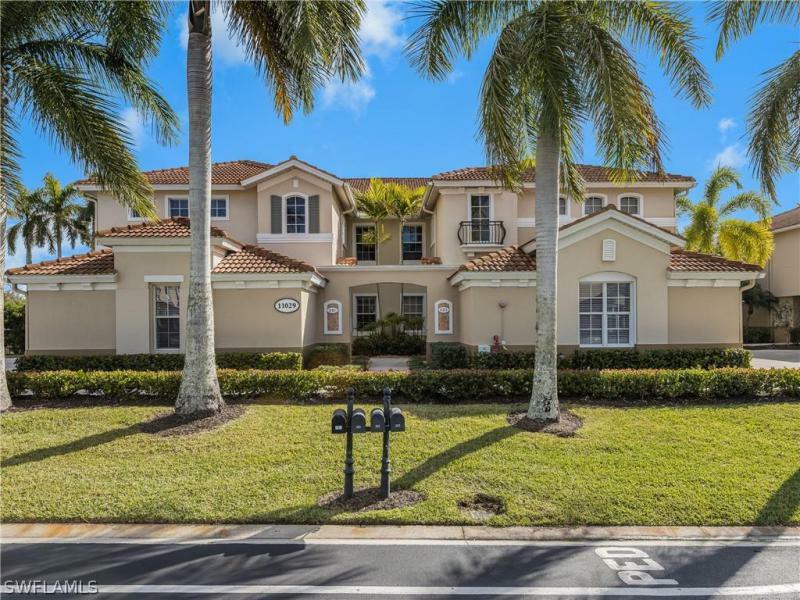 Crown jewel riverfront townhouse within the gated community of River Place near downtown Fort Myers is available for the first time. Directly on the Caloosahatchee Ri ... More . Stunning UPDATED Move in ready 1st Floor Harbour Links 3/2,2 Car Attached Garage, White Soft Close Kitchen, Granite counters with Glass Tile Back Splash, Porcelian Ti ... More . WELCOME HOME TO YOUR NEW RIVER VIEW 3 BEDROOM 2.5 BATH CONDO IN MUCH DESIRED WATER'S EDGE COMMUNITY. This spacious end unit has the additional windows in the kitchen, ... More . Beautifully updated 2nd floor coach home with 3 ensuite bedrooms plus a den AND an office, with a private elevator, and 2 car garage in highly sought after community, ... More . Beautiful Mariposa condo in Gulf Harbour Yacht & Country Club!2nd floor condo offers 3 Bedrooms, Den, Great Room living withsoaring ceilings and lots of natural light ... More . 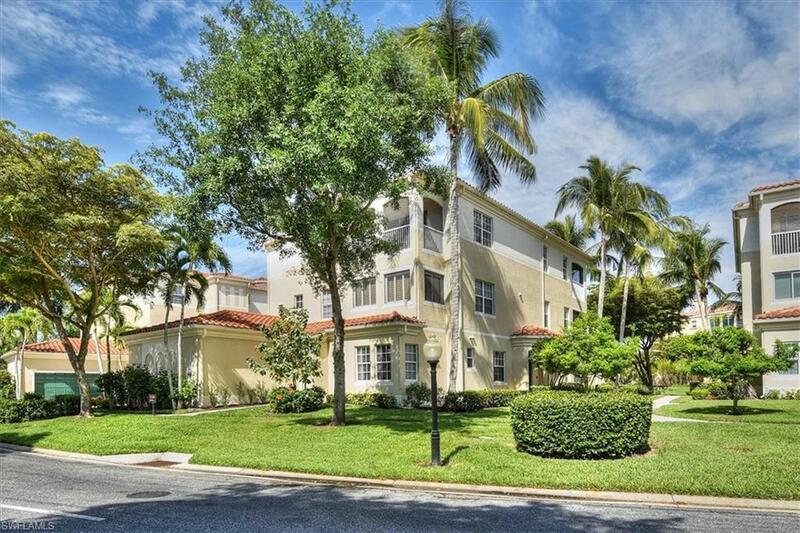 There are some great bargains when you purchase a home or condo that are Fort Myers Foreclosures.